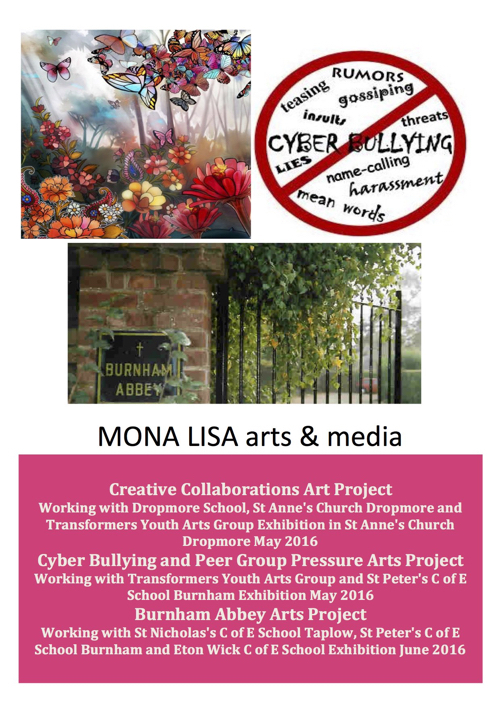 We are working with children and young people from St Peter's C of E School Burnham and the Transformers Youth Arts Group exploring issues and their experiences of Cyber Bulling and Peer Group Pressure. 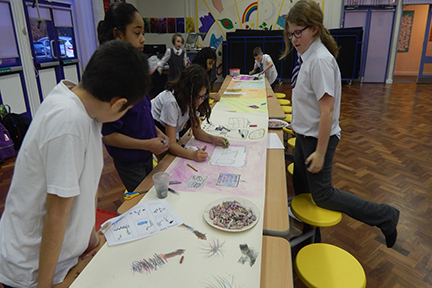 Using visual arts, to-date the groups have created posters, screen savers and ideas for stained glass windows. 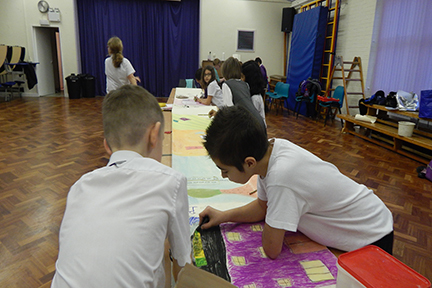 The children from St Peter's School are in the middle of putting together ideas for a short animation film. 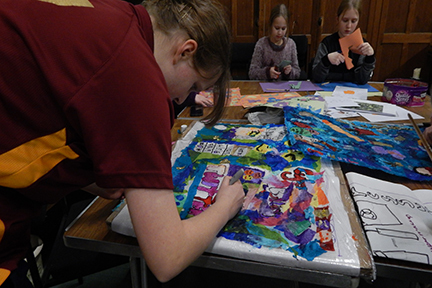 The Transformers Youth Arts Group will be making a 3D piece using an old PC monitor. 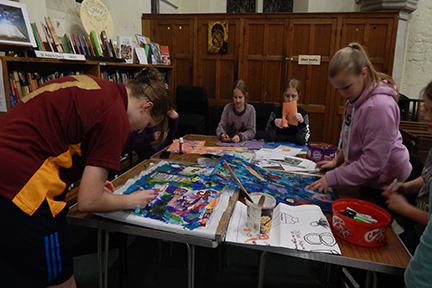 When all their work is completed it will be included in an exhibition to be staged in an empty shop in Burnham High Street and be open to the general public.